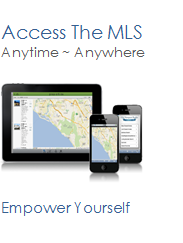 Harbor Ridge homes for sale reside in a community of 124 single-family homes built in 1986 and 1987, located in the Rancho San Clemente area of San Clemente. 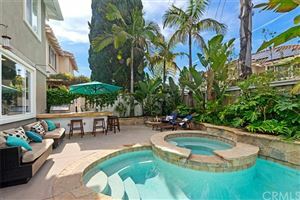 These three and four bedroom San Clemente homes for sale range in size from approximately 2,000 to 3,000 square feet. Select homes for sale in Harbor Ridge feature panoramic ocean or city lights views. See all San Clemente Harbor Ridge.